Dhaka, Bangladesh (BBN)– The global credit rating agency Moody’s has projected the country’s outlook as stable again for 2017, but cautioned a negative credit impact if the ongoing falling trend in remittances continues. 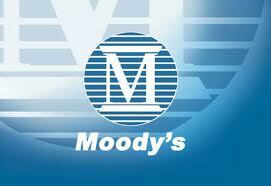 Bangladesh is rated Ba3 with a stable outlook, according to the Moody’s latest analysis released on Tuesday. 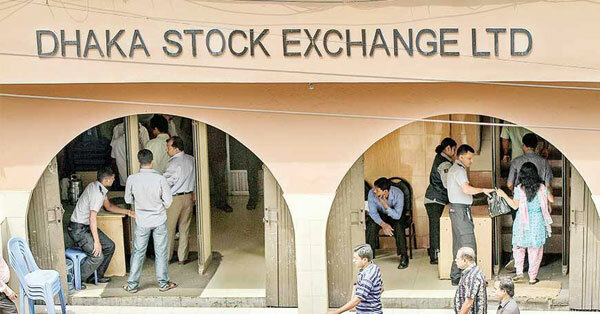 Bangladesh’s Ba3 government bond rating is supported by its robust and stable growth performance, a core credit strength, and relatively low government debt burden, the US-based Moody’s Investors Service said in its research. 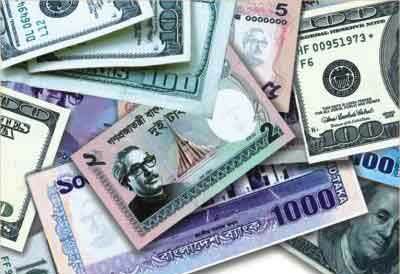 The credit rating agency has rated Bangladesh’s outlook as stable for eight consecutive years. Remittances from overseas Bangladeshi workers, which were around 6.0 per cent of GDP (gross domestic product) in the fiscal year (FY) 2015-16, also support growth through their impact on household income and consumption, according to the Moody’s research. However, remittances have declined as labour demand from the Gulf Cooperation Council (GCC) economies, the source of about 55 per cent of all remittances, has eased. The Moody’s expects remittance flow to stabilise near current levels, and potentially pickup in line with future increases in global oil prices. An increase in Bangladeshi overseas worker emigration in 2016 should provide some support to inflows later this year, it added. “Nonetheless, if the current trend of falling remittances does persist, it would likely have a negative credit impact by dampening consumption and widening the current account deficit,” the Moody’s noted. 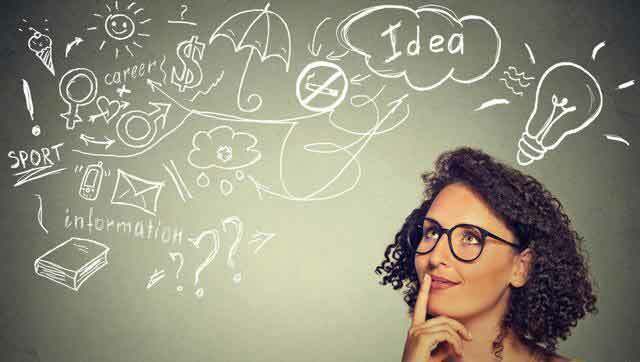 The Moody’s latest observations came against the backdrop of a declining trend in the flow of inward remittances in recent months due to sluggish economic activities in the GCC countries coupled with a rising trend in sending money by expatriate Bangladeshis through informal channels. The overall remittance inflow has dropped by nearly 17 per cent or US$ 1.86 billion in the first nine months of the FY 17, against the same period of the previous fiscal. 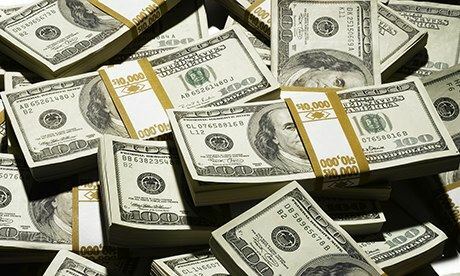 The remittance receipts came down to $ 9.19 billion during the July-March period this FY, from $ 11.06 billion in the same period of the previous fiscal, according to the central bank statistics. The inflow was estimated at $ 1.08 billion in March 2017, up by $ 136.69 million from that of the previous month. In February 2017, the amount stood at $ 940.75 million. It was $ 1.28 billion in March 2016. The stable outlook reflects a balance of positive and negative pressures, according to the Moody’s. While exposed to external risks through trade and remittances, Bangladesh is likely to maintain a relatively robust growth rate, macro-economic stability and relatively low government debt levels, it noted. “However, revenue and institutional capacity weakness will likely constrain the rating over the outlook horizon,” the Moody’s observed. Private consumption is a key contributor to the Bangladesh’s economy, accounting for about 70 per cent of total GDP. Besides, export is an important driver of growth, led by ready-made garments industry, which accounted for nearly 85 per cent of total goods exports in terms of US dollar in 2016. Given Bangladesh’s very low per-capita income level (PPP, US$ 3,398 in 2015) and abundant labour supply, garment exports have thrived based on competitive advantage of low-cost labour. “We expect Bangladesh’s global apparel market share (currently about 6.0 per cent) to rise as China continues to transition away from low-end manufacturing into higher-value goods, while Bangladesh preserves its cost competitiveness and improves its attractiveness to foreign direct investment (FDI),” the Moody’s said in the research.